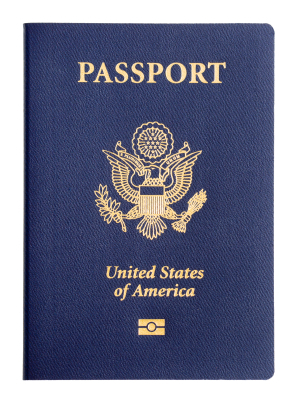 A former State Department employee pleaded guilty Wednesday in Washington to illegally accessing passport applications of more than 150 celebrities, actors, musicians, comedians, models, politicians, athletes and media members out of “idle curiosity”, the Justice Department said. Dwayne F. Cross, 41, of Upper Marlboro, Md., pleaded guilty before U.S. Magistrate Judge John M. Facciola to one count of unauthorized computer access, the Justice Department said. Sentencing is set for March 23. Last fall, another State Department employee pleaded guilty to the same offense. Cross was an administrative Assistant in the Diplomatic Security Abduction Unit, Counter Intelligence at the State Department. In March 2008, he returned as a contract employee for the acquisition office. According to plea agreement, Cross said he had access to State Department computer data bases including the Passport Information Electronic Records System (PIERS), which contains applications dating back to 1994, the Justice Department said. 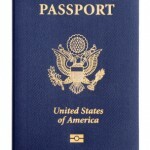 The PIERS system includes a photograph of the passport applicant as well as certain personal information: the applicant’s full name, date and place of birth, current address, telephone numbers, parent information, spouse’s name and emergency contact information, the Justice Department said. The confidential files are protected by the Privacy Act of 1974, and are only available for official government business.. In pleading guilty, Cross admitted that between January 2002 and August 2007, he looked ” at passport applications of more than 150 celebrities, actors, musicians, comedians, models, politicians, athletes, members of the media, family members, friends, associates and others”, the Justice Department said. Posted: 1/14/09 at 2:13 PM under News Story.